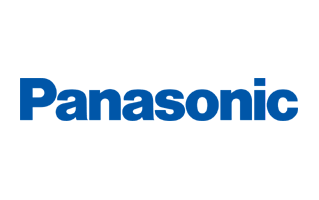 On this page, you will find the Official Panasonic P50 Stock Firmware ROM (Flash File). The Firmware comes in a package and contains Flash Tool, USB Driver, Flash File, How to Flash Manual and IMEI Tool. Step 1: Download and Extract the Panasonic P50 Firmware Package on the Computer. Step 3: Now, Install the provided Spreadtrum USB Driver on your Computer. Step 4: Once you have successfully installed the Driver, Open SPD Flash Tool on the Computer. Step 5: Once the SPD Flash Tool is Launched, Connect your Device to the Computer by using the USB Cable. Step 6: Now, Click on the Download or Upgrade Button on the SPD Flash Tool to begin the Flashing process. Step 8: Now, Disconnect your Panasonic P50 Smartphone from the Computer and Restart the Device. [*] SPD Flash Tool: You can download the latest version of SPD Flash Tool from SPD Upgrade Tool or SPD Research Tool page.